Hey there! I hope you had a great end to the week. I missed my Friday post because I was just totally exhausted on Thursday night… and I have a good excuse for that. 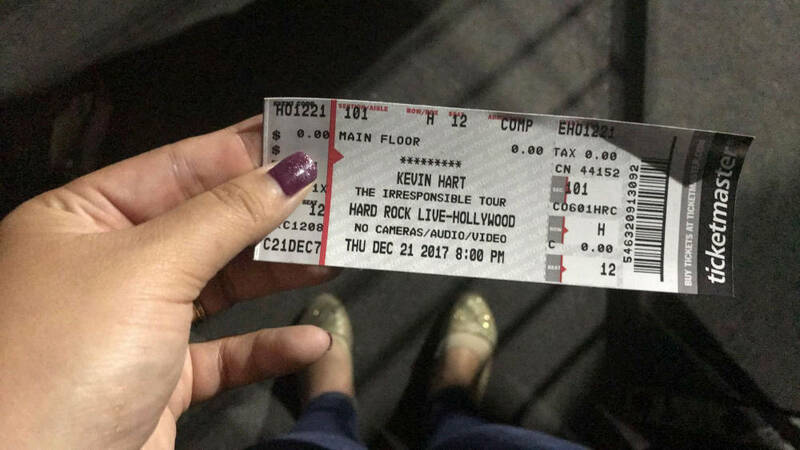 My friend (also named Kristina) and I went to see KEVIN HART at the Hardrock! I honestly cannot remember a recent time when I have laughed so much!!! My mascara and eyeliner were literally streaming down my face from cry laughing at the end of the show. I looked like a raccoon :). We weren’t allowed to take pictures or video during the performance, but we were able to snap a couple pics when Kevin was saying his thank you’s. If this show is coming near you anytime soon please grab a friend and treat yourself to a fun night out! Kristina and I were in the 8th row on the floor which was perfect seating! Not too close that we had to crane our necks to look up, but close enough that we didn’t have to watch the big screens. I hope Kevin tours again soon because this was just the best comedy show I’ve ever seen live! 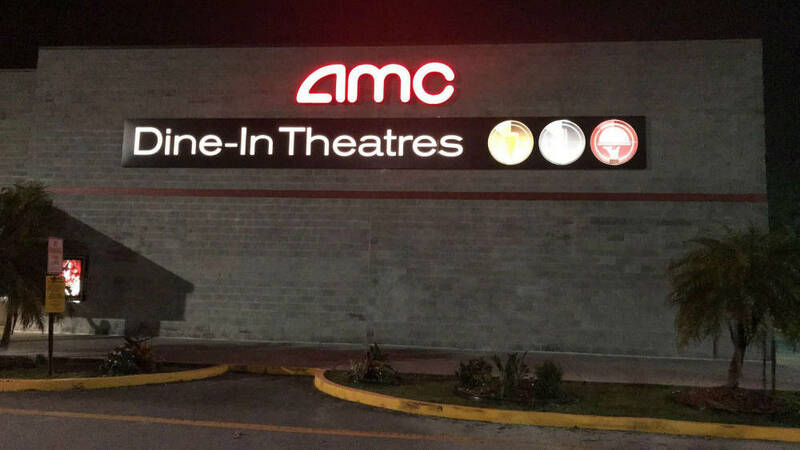 I kept the fun entertainment ball rolling into Friday by going to the dine-in movie theater with my friend Aislinn. Aislinn and I have been friends for about 10 years now, which is so crazy to think about because I met her right after I moved to South Florida. I can’t believe I’ve lived here for over a decade, time sure does fly! Here are a bunch of pics from back in the day of Ais and I. She’s the other asian haha :). We met when we worked in the same office together back in college. This first pic is all the girls from the office. This night we had all gone to see our coworker Heather (the girl in the red tights) in a play! 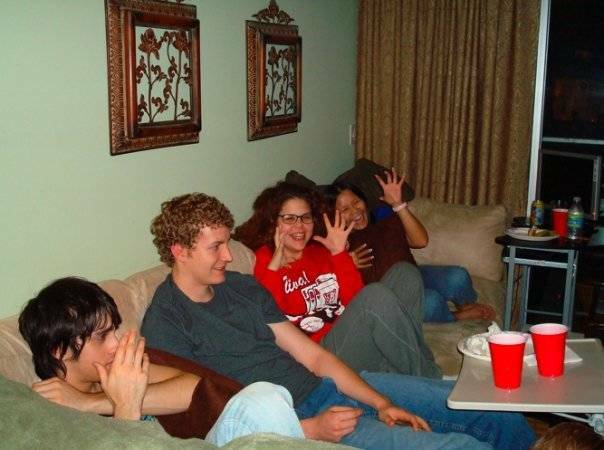 And while it may be hard to believe, back in the day Adam and I were actually pretty social people :D. Today we hardly ever invite people over lol, but in college we were the only ones in our friend group who had an apartment so we always had the group over. That’s Barbs in the red shirt and Ais is sitting next to her in the blue top. And that’s Adam when he let his curly hair grow out. I miss that, I love his curly hair but he doesn’t. Wow everyone looks so young in those pics. 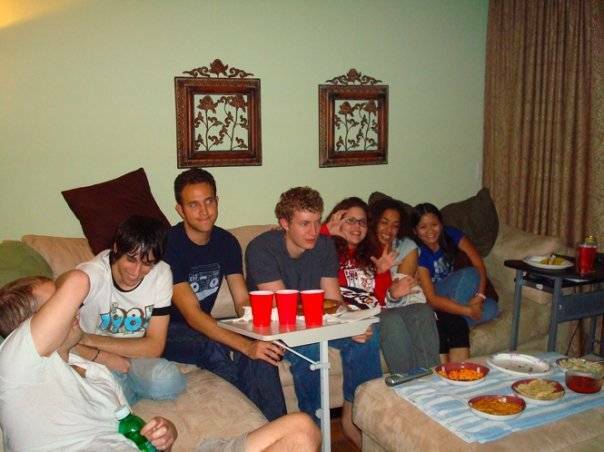 I mean I guess we were young, I think these pics were taken during our Superbowl 2008 party so we were all around 21 years old! Cecil’s not in the pics but he would have been about six months old! 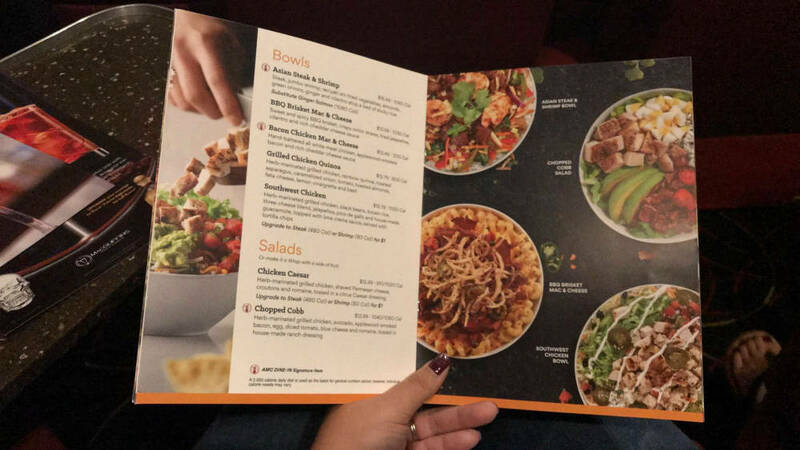 Anyway, Ais and I went to see Pitch Perfect 3 last night. I really liked it! If you liked the first two movies I think you’ll love it too :). Now today is a big day because Cecil goes to the vet. If you remember a couple of weeks ago he had that upset stomach. He bounced back from that just fine, but he has been absolutely ravenous lately. He used to always be a slow eater and now he scarfs his food down in minutes and starts begging for more food like 2 hours later. I read online that could be an indicator for a thyroid condition which is common in older cats. 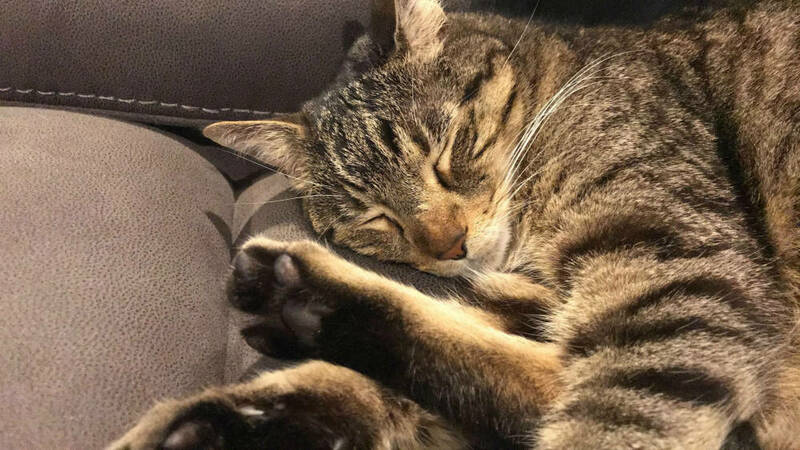 Even though Cecil mostly looks and acts like a kitten he is 10 years old now, so I want to get it checked out. 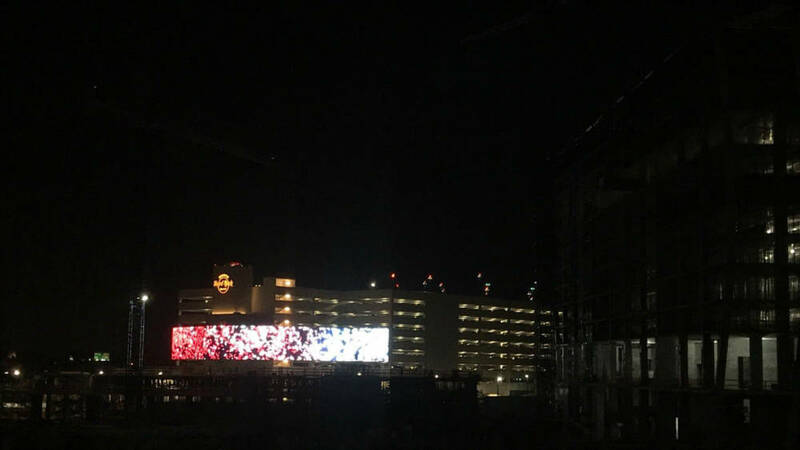 Hopefully it’s nothing or at least nothing serious. Adam says he thinks it’s nothing and I’m being paranoid, but when it comes to Cecil’s health I’d rather be sure. Plus I pay for him to have pet health insurance so I might as well use it! Keep your fingers crossed that all is well… and have a great Saturday! Do you like Pitch Perfect and/or Kevin Hart? Do you like to go to live shows? Previous Post Guess Where We Just Booked a Trip To! Man, I love Kevin Hart, but did you see his SNL monologue last week? It completely turned me off of him. I’m sure I will like him again because he is so funny, but I really didn’t like the tone of what he said last week. I do think we can separate people on stage from their crappy real life behaviour (cheating on his pregnant wife and sexist rambling rants on late night tv). I didn’t see the SNL monologue when it came out but I just watched it. Kevin did that sexist joke about raising kids and dad’s having to be the fun one at the show Thursday night too. He also did other jokes where he was the parent having to be the one who lays down the rules. I guess in the context of a short monologue on SNL he could have chosen which joke to do more carefully, or just not have told the dad joke at all. It was definitely one of the weaker jokes in his stand up show. Then again I could probably pull apart any joke ever and be offended by it if I wanted to. I agree, I think we can separate people on stage from crappy real life behavior in certain instances when their issues are legal. I mean the sexual assault issues are definitely not something to separate, but cheating and telling some bad jokes are things I think we can separate if we want to as fans. I mean, I wouldn’t want to be his friend because cheating on his wife tells me some things about his personal character that are not traits I look for in friends, but as a fan I can deal with that. But I used to like Jeffrey Tambor before his sexual assault allegations and now I am totally uninterested in him. Comedy is my favorite thing to do! 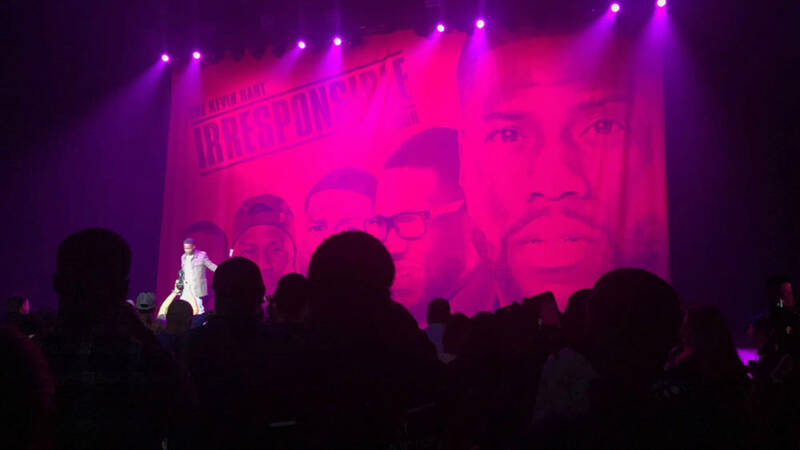 Have not seen Kevin Hart yet, but he’s on our list when he comes through Denver. We are just getting ready to go PP3. I remember I took Rick to the first one without him really knowing what it was and somehow it totally grew on him. We’ve seen them all! Excited. It’s my new favorite thing! Chris Rock is coming in a couple of weeks and now I want to go to that show too!!! Exactly! I can’t wait to see Jumanji haha! The Pitch Perfect movies are silly and light hearted. If you like Legally Blonde type movies or you liked the show Glee back in the day you would like PP! I’m glad you had so much fun seeing Kevin Hart! I don’t think I ever saw him do stand up or saw him in a movie… but I definitely know who he is so I must have seen him somehow! We saw Bob Saget a little over a year ago and he was HILARIOUS. We also like Mitch Fatel, who is a lot less known but tours around here a lot. He is a genius. I’m sure you could look him up on Youtube. He is VERY LEWD but in a funny way. To me, anyway. I’m fine with lewd stuff as long as it’s funny. Oh I also like Kathy Griffin. I’m fine with lewd as long as its funny too! I will look up Mitch Fatel! I saw that Seinfield is coming here early next year and now I really want to go to that show! We saw him!!! Go see Seinfeld!! !